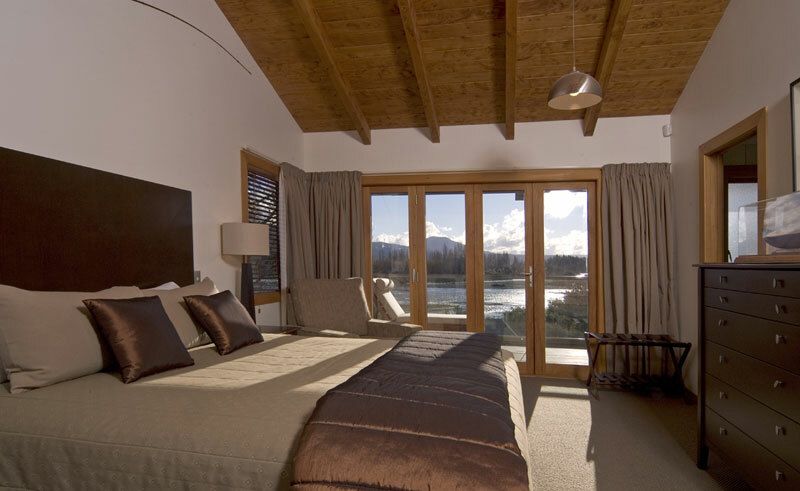 Resting in 22 acres of expansive grounds on the banks of the legendary Tongariro River, this lodge offers 27 rooms-worth of luxury accommodation. 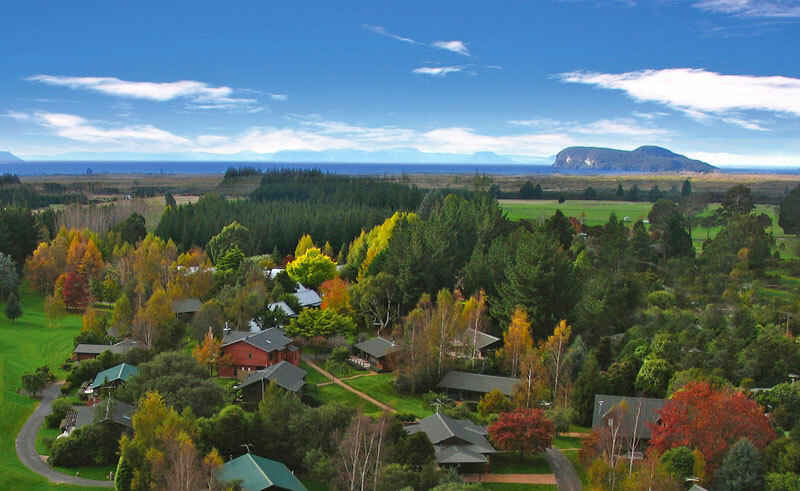 Only 45 minutes from Taupo, the Tongariro Lodge is found in the small town of Taurangi on the southern shores of Lake Taupo. Found on the doorstep of the World Heritage Tongariro National Park, which includes the country’s most popular one-day walk, the Tongariro Crossing, a wealth of outdoor activities are available for those staying here. The hotel itself offers a diverse range of activities, including an all-weather tennis court, petanque courts, a spa pool and the fly-fishing for which this area is renowned. 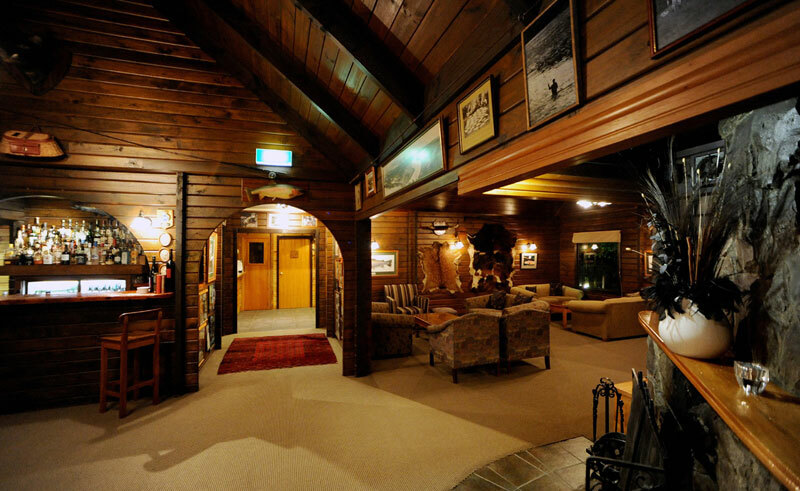 The Tongariro Lodge Restaurant features a choice of New Zealand game and traditional cuisine and is open daily for breakfast and lunch. Both the one and two bedrooms chalets offer quality furnishings, private facilities, full kitchen and laundry and TV. Each chalet also has a drying cupboard for skis or waders.